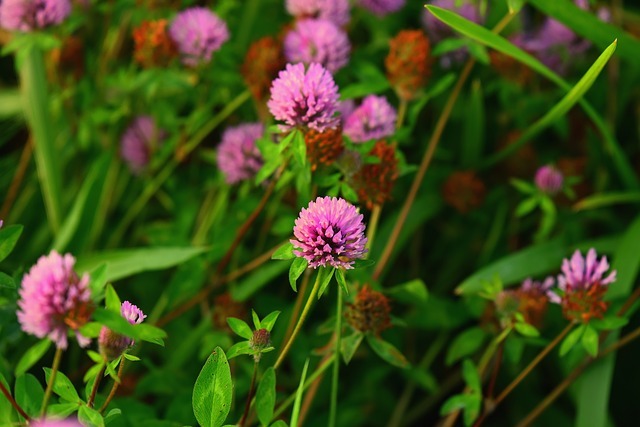 Clover is a very familiar plant, because it grows as a lawn weed in most parts of the world. Letting guinea pigs forage on the lawn means you need to know exactly what’s growing there, and whether each and every grass and plant is safe. Clover is a general common name for around 300 different plants in the Trifolium genus, and this is part of the wider Fabaceae family of plants. Now Fabaceae is well known for having its fair share of toxic plants throughout the family. But that doesn’t mean every single plant in this huge family is toxic, which is why we need to take one species or more usually, one genus at a time. 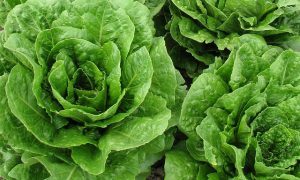 Clover is not considered toxic to guinea pigs, but is recommended that they only have moderate access to small amounts (of course, the entire lawn area needs to be ensured to have not been sprayed with any chemicals). Clover is quite high in calcium, particularly the red clover type, and this is the main reason why moderation is key. Too much calcium can bring about a risk of bladder stones. So if your lawn is over run with clover then you’ll need to either pay closer attention to what and how much they might be eating of it, or get down on hands and knees and start clearing some of those weeds out (note: they grow back fast!). 2 Guinea Pigs Eating Same Blade of Grass – Cutest Guinea Pig Video?